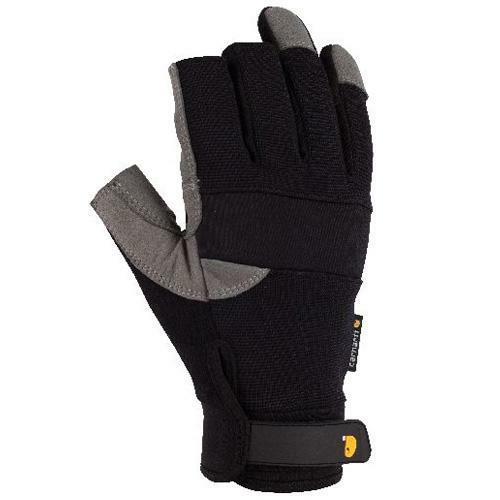 Have used this model glove for many years,.for frameing,.just gives that lil extra cushion. Great product,. My son is an electrician and uses the gloves for pulling wire and bending pipe. He said they are the best gloves he has used for this purpose. The fit is excellent and they hold up very well. This is the second time we have ordered them.